Janelle van de Velde is a great example of a self-made woman. It does not mean that she has a similar story to Oprah Winfrey or Sara Blakely who did not grow up with money, but worked hard and became successful. However, Janelle has the traits that made these women known as self-made, which is much more meaningful. Importantly, she is resourceful and possesses a strong work ethic and energetic drive. Her background in working across a broad range of industries including hospitality, resources, banking, sporting, technology and state government has made her a master at recognising and seizing opportunities, assessing risks and taking action. 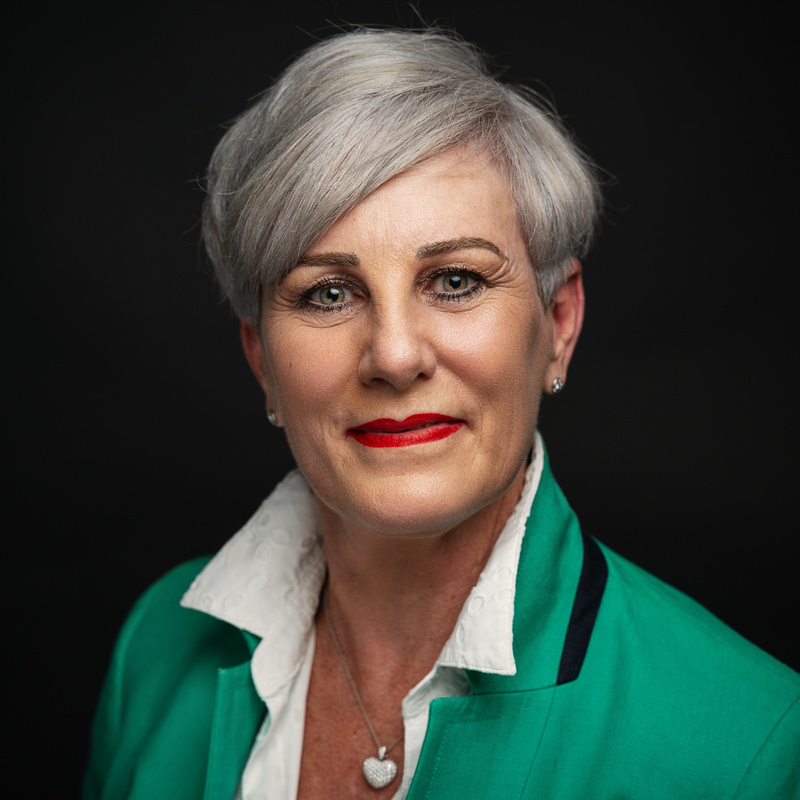 Over the last decade, she has progressed through a series of executive leadership roles advancing the strategic growth objectives of organisations in the resources and technology sectors. Maintaining an alternative energy company’s growth from an early stage Queensland business into a 400-strong multinational diversified corporation, while more recently supporting Silicon Valley’s start-up Nitro Software to prepare for a potential public listing, Janelle has developed a well-rounded and diverse skill-set. This woman is intellectually diverse and able to embrace all types of people with a variety of opinions, experiences, and beliefs. Her experience has not only given her a good understanding of how different kinds of organisations operate, but also a collaborative approach to leadership. The fact that she has been working with entrepreneurs and CEOs for the last 18 years has enabled her to become a mentor with a comprehensive perspective and valuable insights to share. Janelle has always seized opportunities to diversify her skill-set and take on additional responsibilities. Over the last three decades, she has been working as an all-rounder in the commercial sector, on occasions operating across four continents. After graduating from the EMBA program last year, Janelle realised that it was time to find a role that genuinely fed her soul. And she found it at Social Enterprise incubator Impact Academy. It was the first time in her life when she stepped back and decided that the next stage in her career would fully express her inner sense. Janelle’s self-awareness, one of the essential traits of self-made women, has eventually enabled her to align the goals and objectives of both personal and professional lives to purpose and meaning. It was during the time spent at Impact Academy that the team at Cogniom met Janelle, and with the conclusion of their program they realised what an integral part of the Cogniom culture she had become. In 2018 Janelle accepted the offer to become a mentor to the team, sharing her knowledge in business management and corporate matters. She has always kept the team grounded and supported them through the turbulent times that a start up can bring. COGNIOM is a software solutions company offering a simplified method for collecting data. The TANDM Suite is a digitised time and motion study toolset, providing the opportunity for continuous quality improvement. Please contact us to book your demo today! Check out Cogniom’s Pitch Presentation at AH-x Demo Day! Time and Motion.. what?! – Cogniom Explains! Copyright © 2019 Cogniom pty. ltd.